Community Church of Elkhorn was founded in 1994 by a group of like minded individuals who had a vision for and Evangelical church that would be open to all and built upon the word of God. 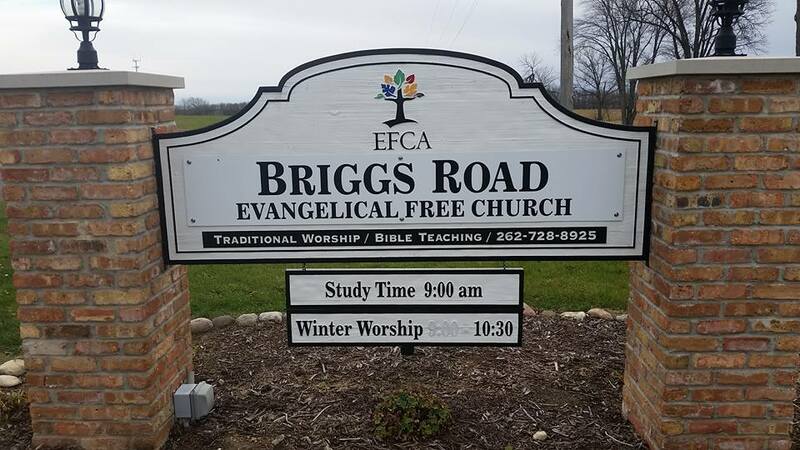 In 2015 we renamed the church Briggs Road Evangelical Free Church to better represent who we are and where we are located. I have been with Community Church since its formation in 1994. Graduating from Moody Bible Institute with a BA degree in Christian Education and a Master of Ministry degree in Ministry, I have enjoyed serving my Lord in Walworth county. 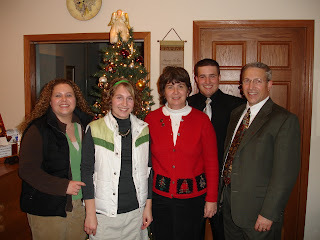 I am married to Becky and we have raised 4 children all of whom graduated from Faith Christian School in Williams Bay. Romans 12:1-2 Therefore I urge you, brethren, by the mercies of God, to present your bodies a living and holy sacrifice, acceptable to God, which is your spiritual service of worship. 2 And do not be conformed to this world, but be transformed by the renewing of your mind, so that you may prove what the will of God is, that which is good and acceptable and perfect. This passage reminds me that because of God's Mercy in saving the lost through the death and resurrection of Jesus, we should dedicate our lives to glorifying God. The important part is verse 2 where we read that we ought not to conform to this world but continue to be transformed by the renewing of your mind. This we do through bible study, prayer, and living a God honoring life. Life has so many distractions that can weigh us down and side track us from the life of faithful service to God. This passage not only reminds us to endure and press on but also how to do that. Verse 2 tells us to fix our eyes (the inner eyes of the soul) on Jesus. He and He alone can see us through whatever we face. I would like to invite anyone looking for a church home in Walworth County to come and worship with us or contact us and we'll help you find where you fit into the religious community in Walworth county. Dorothy (Dottie) Simes - Secretary Dottie has been secretary to the Church since 1994. Dottie says, "I deem it a privilage to give my time to God, he allows me to do it. She is married to Gale Simes, and has 4 sons, 3 Daughter in-law, 6 grandchildren and 1 Great-Grandchild. Pastor Tom and Lisa have been serving as associate pastor of families since June 2015. 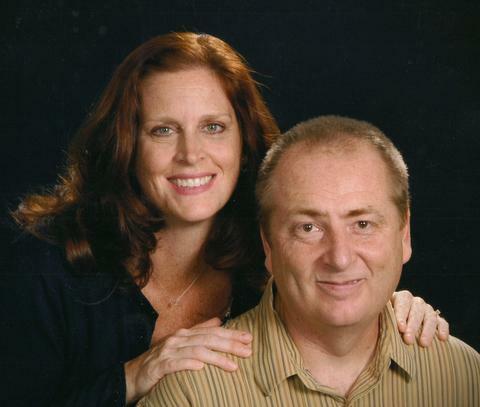 Pastor Tom is a graduate of Moody Bible Institute, his degree was in Christian Education/Youth ministry..
His wife Lisa is a graduate of Wheaton College. Her degree was in Communications. 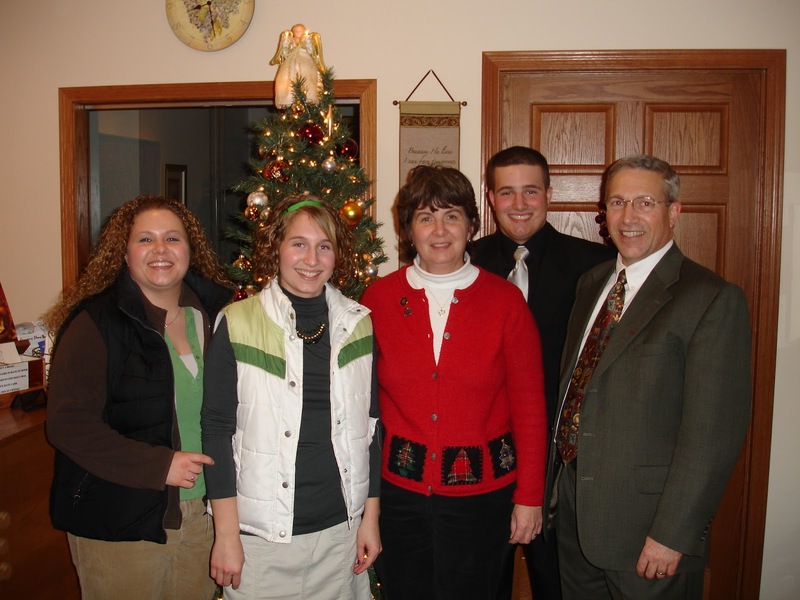 After working in West Africa for 20 years they returned to the States to pursue local church ministry here in the USA. Pastor Tom has a passion for working with youth, and children, and loves to work in creative ways to teach the Bible.